A new tool is helping Australian grape-growers manage the impact of grapevine trunk disease. The disease is estimated to cost the country’s wine sector millions of dollars, in lost production, each year. A recent report highlighted how the University of Adelaide and Wine Australia have joined forces with the South Australian Research and Development Institute (SARDI) to update the Grape Assess app. 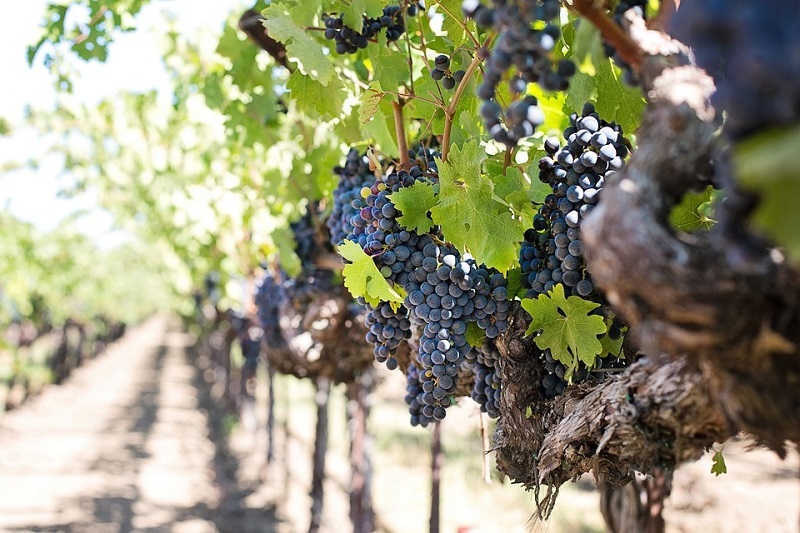 Initially released in June of this year, the app will be updated with the latest research on grapevine trunk disease, adding to the existing range of grapevine disease and disorder evaluations within the app. The updated app will simplify the assessment and management of the grapevine trunk disease. The Grape Assess update builds on the strength of the its existing assessment of powdery mildew and other conditions. The update has embedded the latest grapevine trunk disease research in a convenient tool that will help grape-growers to make an assessment in the vineyard. The information, including GPS coordinates, can then be emailed to themselves to better target management of the disease. The update to Grape Assess was embarked in collaboration with grape-growers and researchers to strengthen its existing application. The update is very opportune as growers are moving into the perfect conditions for assessment, which should be done during spring when the grapevine shoots are between 30–70cm long and before the canopy gets too big and hides symptoms. Moreover, the update will help determine the loss of productive canopy due to the grapevine trunk diseases eutypa and botryosphaeria dieback. Extra fields have been added to Grape Assess to estimate yield impact. Furthermore, reference images for canopy loss have been included. Grape Assess also facilitates assessment of multiple grapevine diseases and disorders including bunch rot, downy mildew, insect damage, sunburn and powdery mildew. Grapevine trunk diseases are becoming increasingly prevalent in Australian vineyards. It is usually caused by fungal infections. One of the more commonly known grapevine trunk diseases is eutypa dieback, which occurs worldwide, particularly in wine regions that exceed an annual rainfall of 350mm. All major grapevine varieties grown in Australia are susceptible to eutypa infection. Botryosphaeria dieback, another common trunk disease, is more prevalent in warmer drier regions. Both diseases result in loss of productive canopy. Grapevines can become infected by eutypa and botryosphaeria through fresh cuts, such as those made during pruning or reworking. Eutypa and botryosphaeria fungi grow slowly, causing stunted shoots and progressively killing spurs, cordons and trunks and eventually the entire affected vine.